Cornwall is the perfect place to go on holiday with your favourite four-legged friend and here at Sail Lofts, we like to make sure that everybody is enjoying their holiday so if you would like to explore the area with your favourite pooch and discover the beautful seascapes that Cornwall has to offer, here is a selection of dog friendly coastal walks. 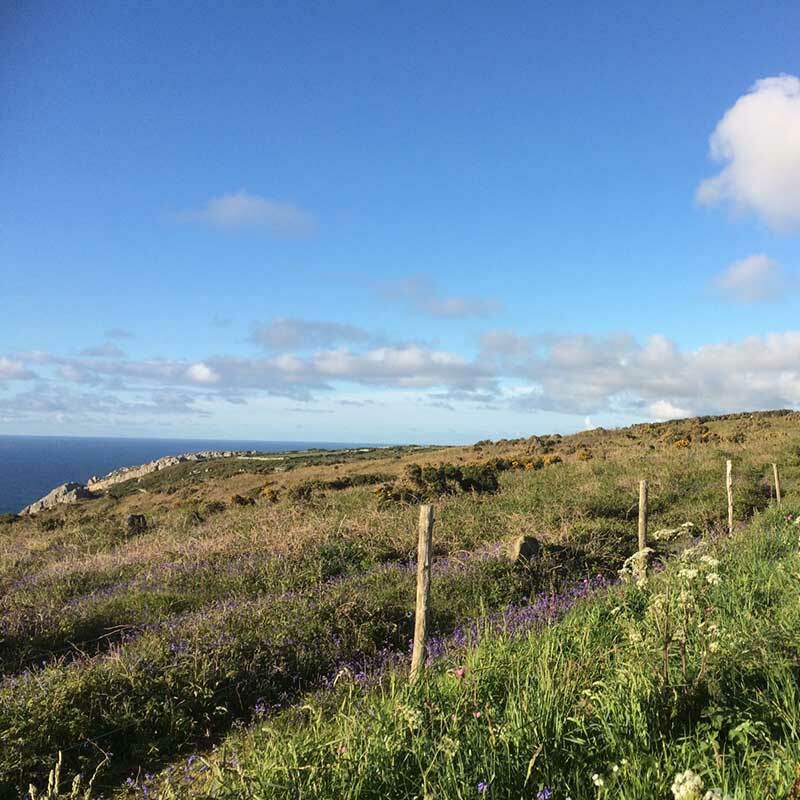 Only a few steps away from The Sail Lofts car park is the starting point of the path to go towards Zennor. This great trail along the coast will show you all the hidden secrets that cornwall has to reveal and you may even have the opportunity to say hello to some seals along the way. This walk is over 6 miles along the coast but offers the opportunity to come back through the countryside. After meandering through the picturesque streets of St Ives, this lovely walk to Carbis Bay will offer you a breathtaking view over looking the harbour. 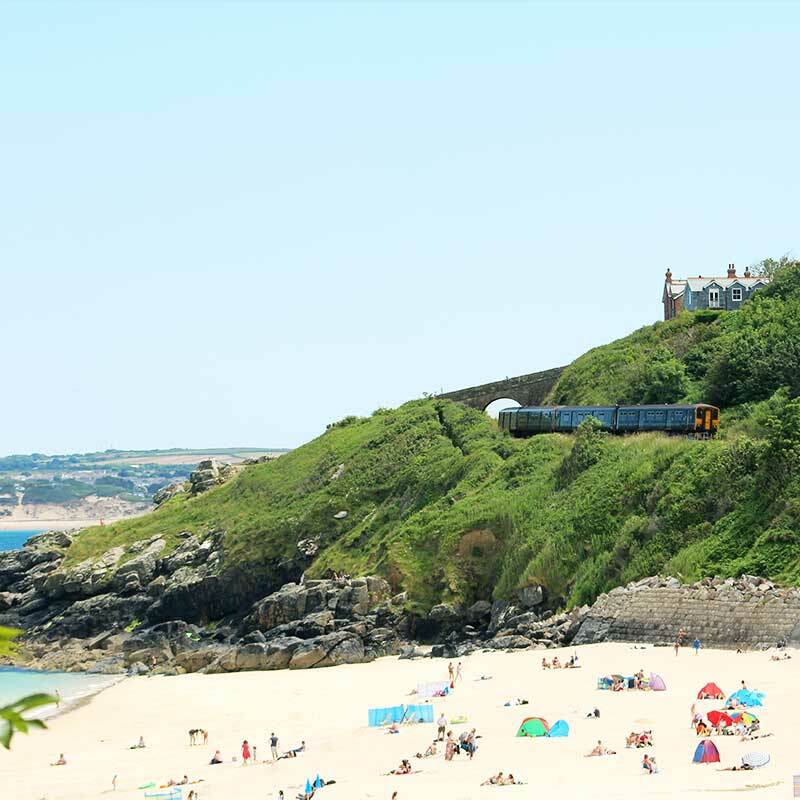 If you are not feeling the walk back, the train ride is well worth it to admire St Ives from a higher point of view. 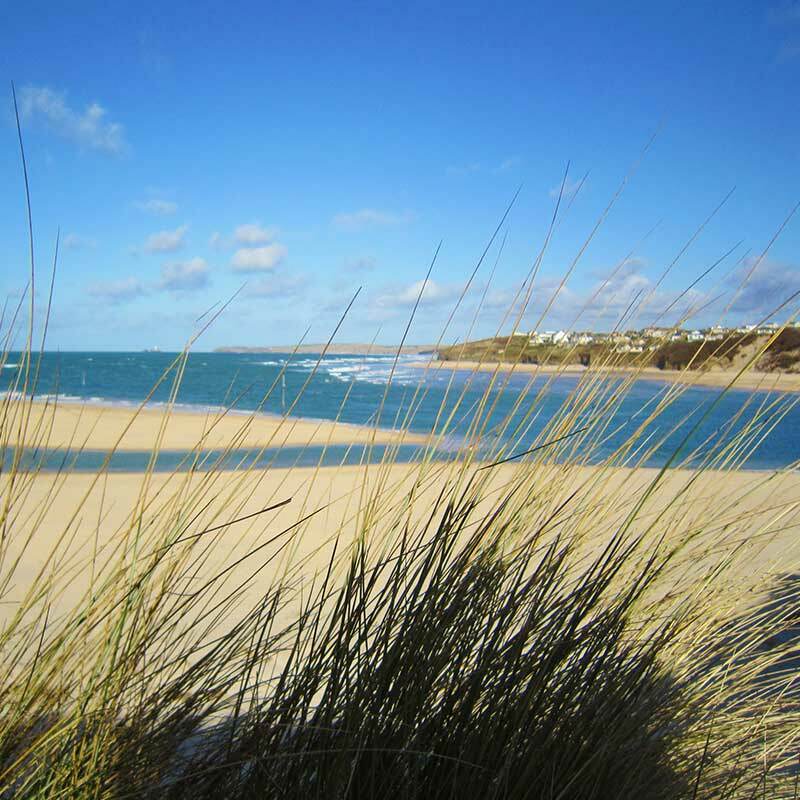 Starting from Hayle Estuary, this lovely walk will take you along the coast through Gwithian and The Towans. As the beach becomes more pebbley there will be more lovely shells to observe before reaching Godrevy beach. Finally, it is worth going all the way to the top passed the lighthouse as you will be able to observe plenty of seals on Mutton Cove. 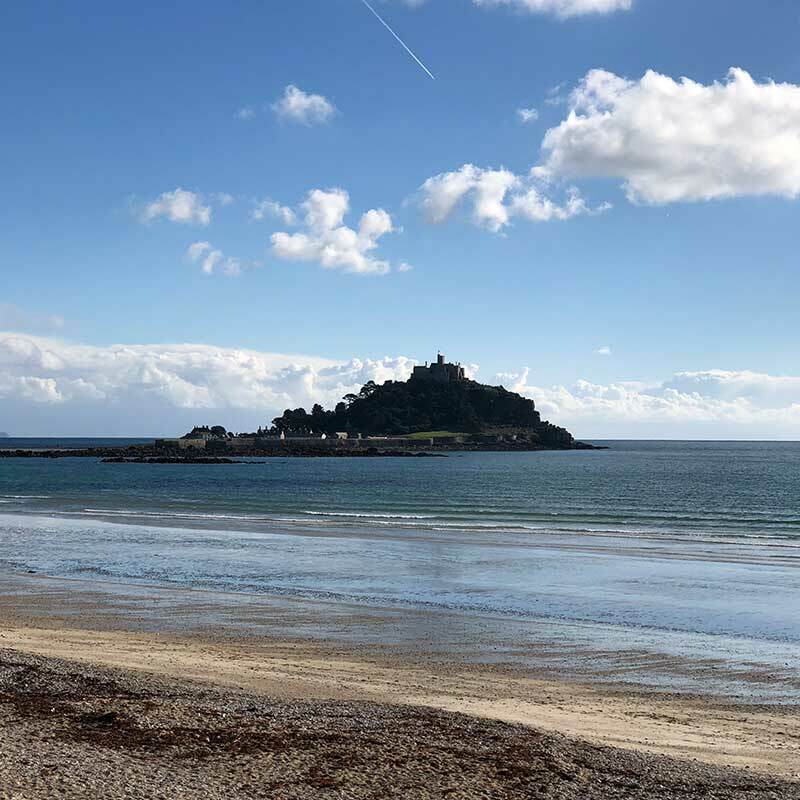 To observe St Michael's Mount there is no better way than planning a lovely walk around the area to appreciate the beauty of it. As you follow the main street toward Perranuthnoe, a turn on the right just on the edge of town will take you through a field and onto the coastal path all the way to Perranuthnoe.